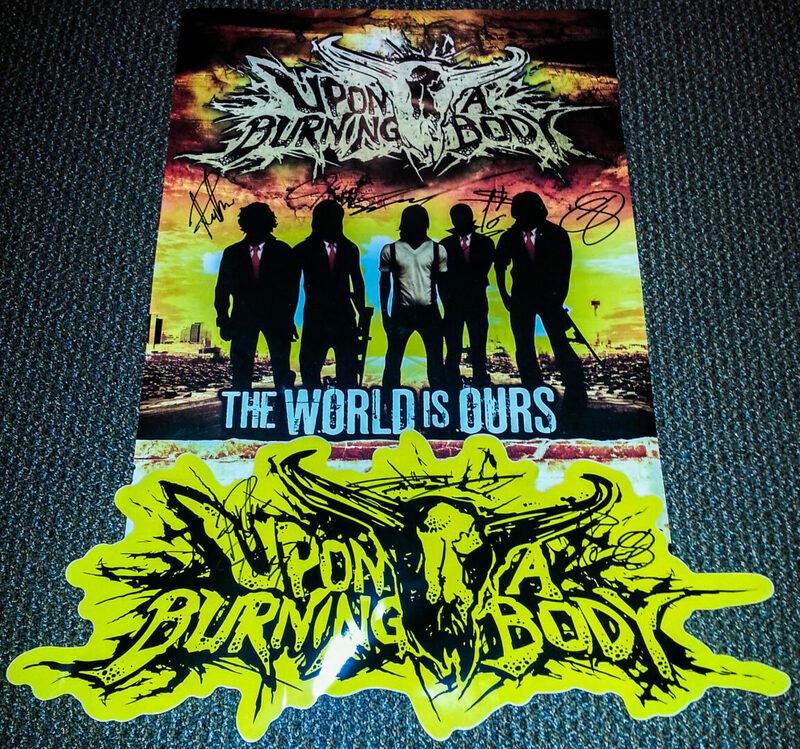 We’re giving one lucky person a poster and a large sticker that are both signed by Upon A Burning Body. You can find out how to enter, after the break. -One poster signed by Upon A Burning Body. -One large sticker signed by Upon A Burning Body.